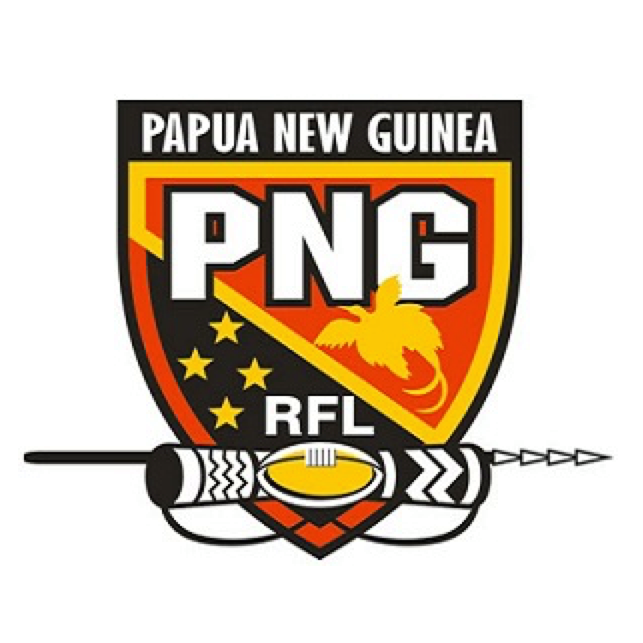 The PNGRFL and the rugby league family around the country have been devastated by news of the passing of former PNG Kumul great David Tinemau. Tinemau aged 63 from Chimbu died in Mt Hagen on Monday after a long illness. “David was Kumul No. 43. He made his debut against France in France in 1979,” Chairman Sandis Tsaka said. David played three Tests and scored one try. He was a prolific winger and centre. David was also a former Chairman of Selectors of the PNG Kumuls. “On behalf of the PNGRFL and the rugby league family, we extend our sincere condolences to his son Linston and the families on the passing of his dad,” Tsaka said. A funeral service will be held in Mt Hagen on Saturday January 13 and the body will be taken to Chimbu for burial. Meanwhile, current Kumul centre Katto Otio aged 23 passed away in Port Moresby in the early hours of Tuesday morning. “It’s a tragedy that two great Kumul centres / wingers passed on within hours of each other,” Tsaka said.